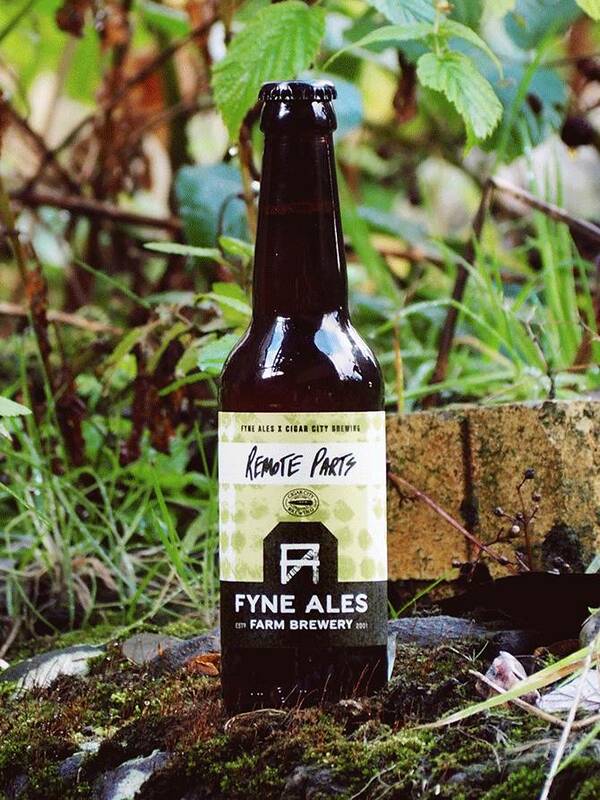 Resinous, piney hop and citrus zest flavours with a crisp, bitter finish. In Summer 2018, we were delighted to host Cigar City Brewing's beer genius, Wayne, for a double-collab brew day which saw us running between our original and new breweries to create two new beers - one for drinking fresh, and another we've tucked away for a little while. 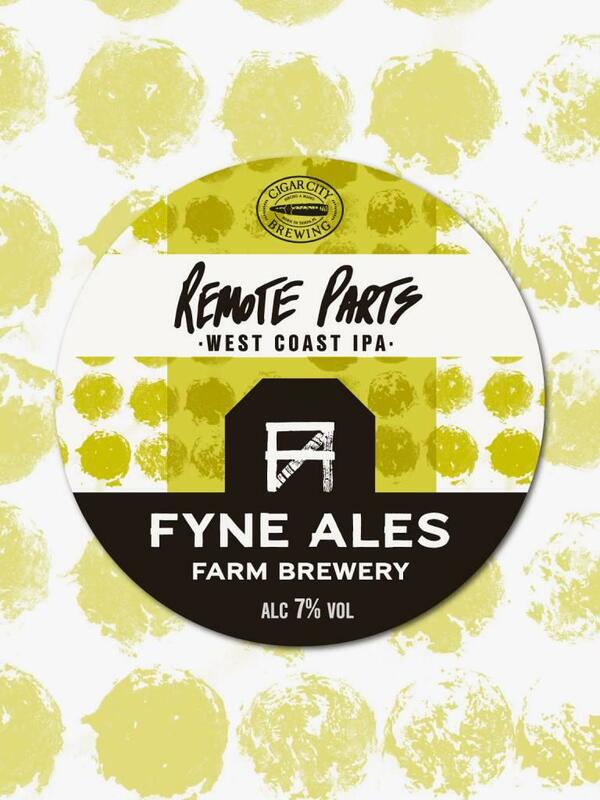 Remote Parts is the drink-fresh part of the collab - a classic west coast IPA with a twist, using a special enzyme to bring punchy, fresh flavours from whole cone hops. While it carries the classic west coast vibes and bitter finish, its citrussy top notes make it easy going and delightfully refreshing.